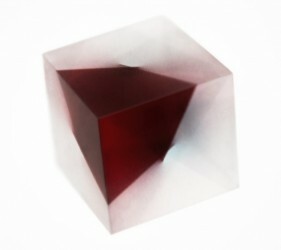 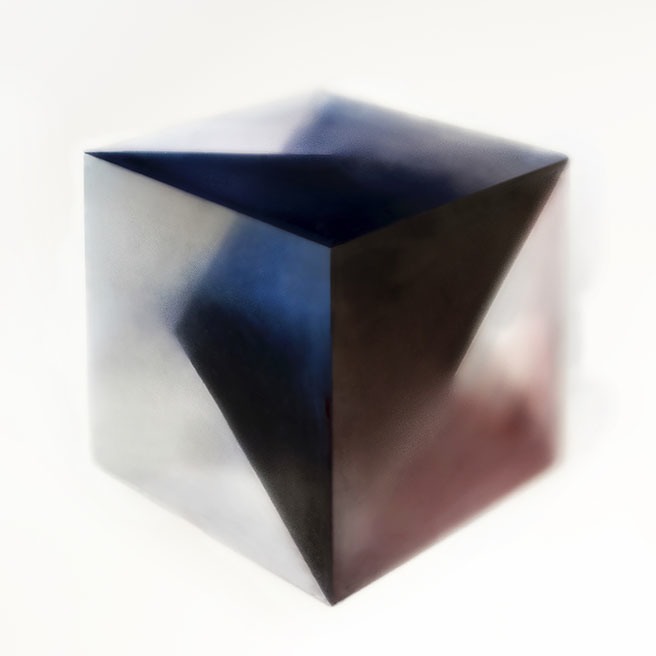 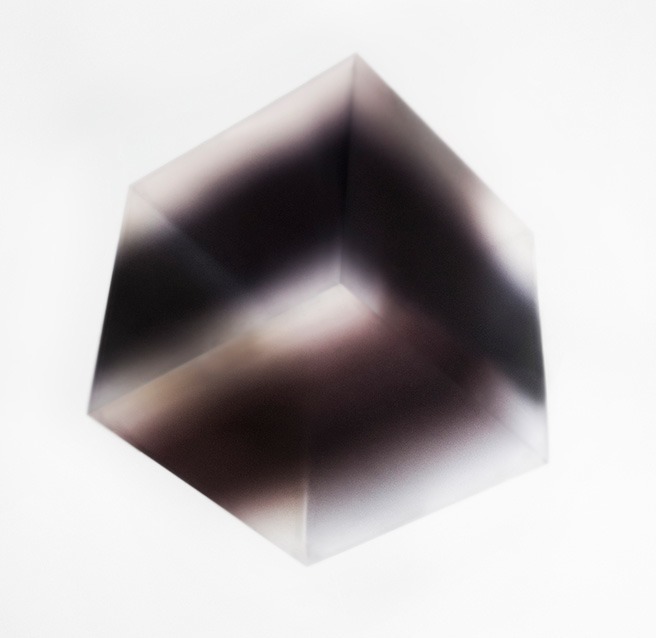 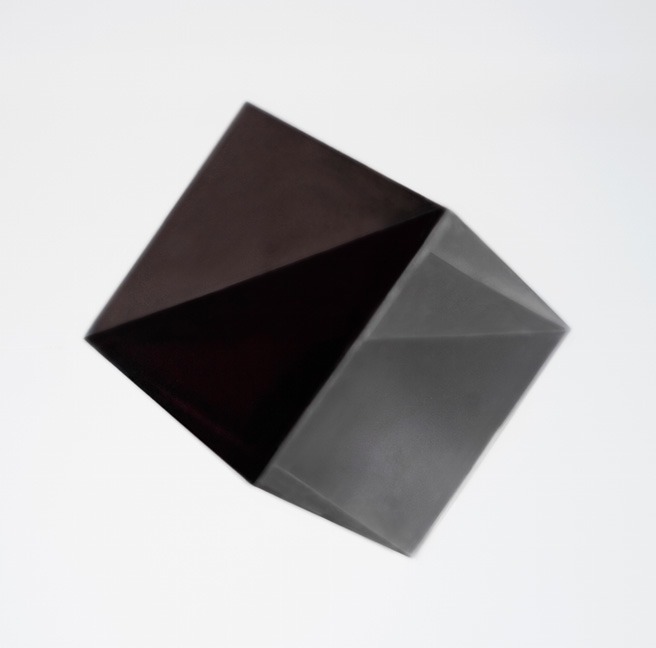 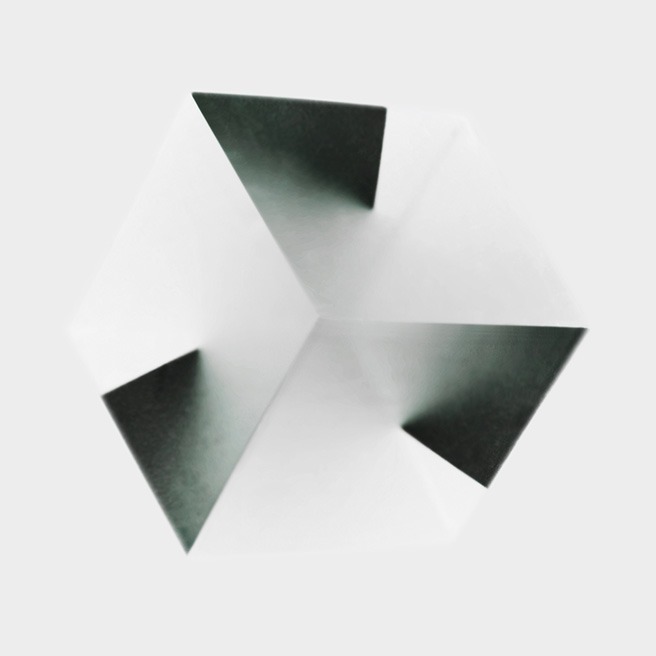 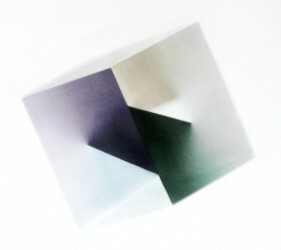 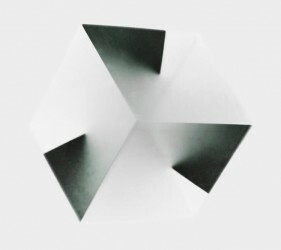 In her recent series Crystal Lake Ki has developed a new process for making photographs of constructed cubes. The captured images exist on a two dimensional plane, obscuring their original three dimensional form while simultaneously opening up possibilities for alternate forms. 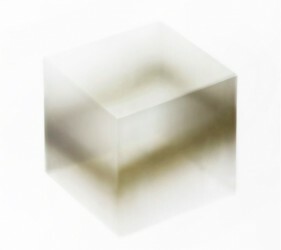 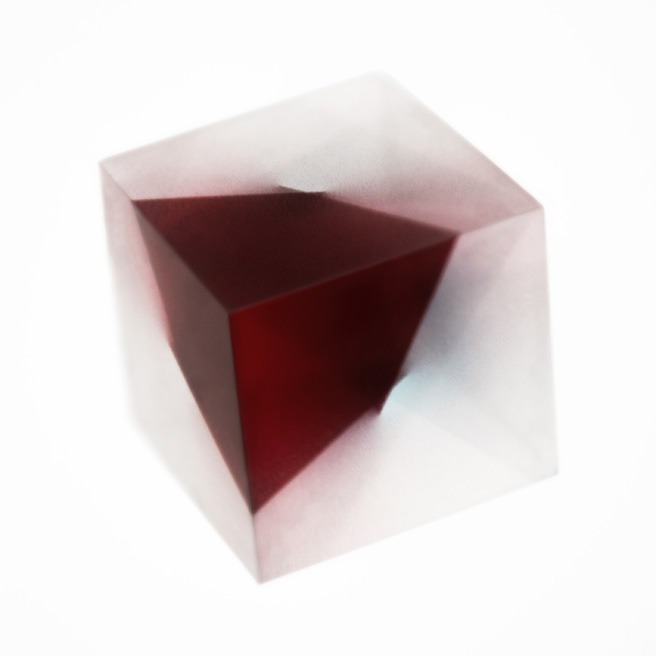 The process begins with a transparent cube, where various colour film layers are attached. 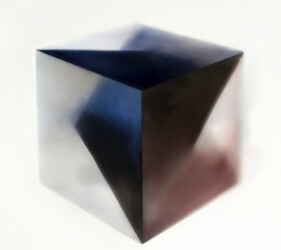 The sides of the cube’s surfaces meet with the various colours and patterns of the films to create new spaces independent of their objective reality. 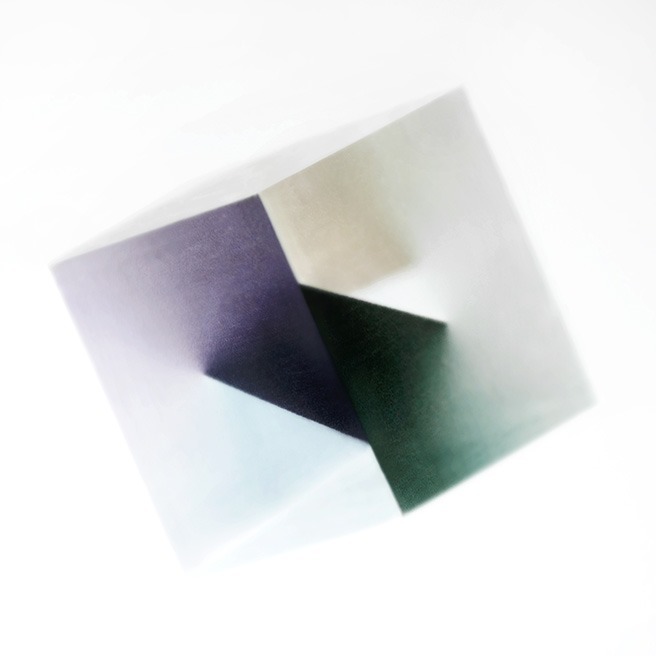 This project addresses human visual perception, imagining new facets of space within the hidden planes of a two dimensional image.